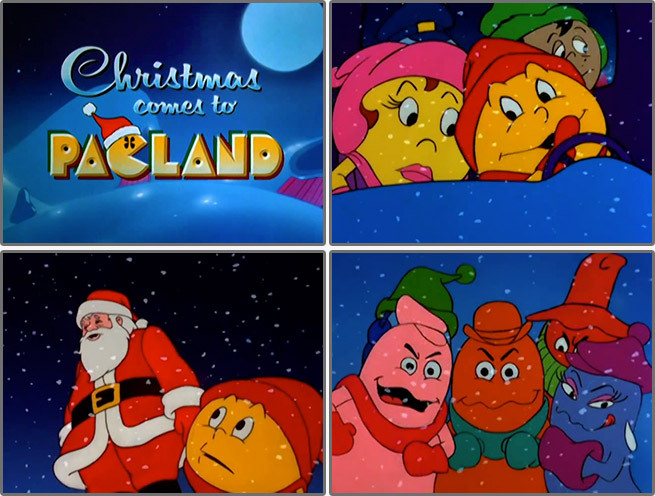 Eight '80s Xmas Specials You Might've Forgotten. | Dinosaur Dracula! 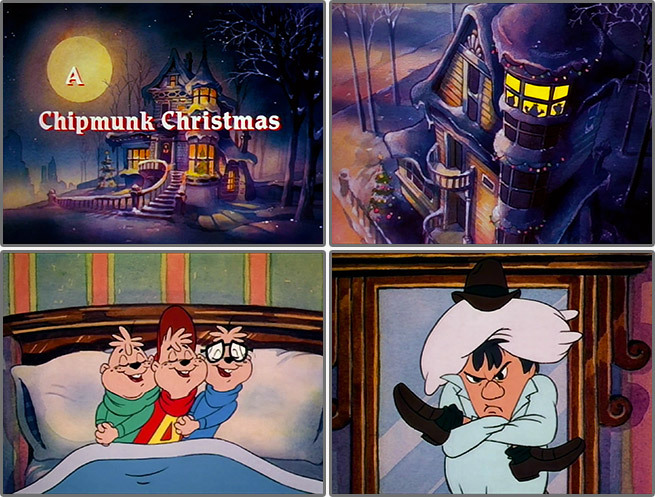 Eight ’80s Xmas Specials You Might’ve Forgotten. 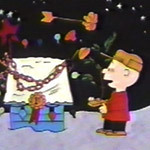 When we think about “animated Christmas TV specials,” our minds drift to the likes of Charlie Brown, Frosty, Rudolph and yeah, even Garfield, because we’re never gonna let it go with that one. 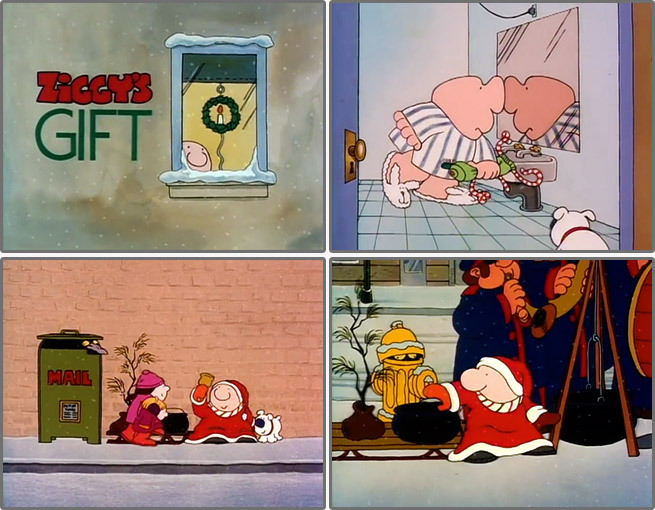 Of course, the wealth of Christmas cartoons runs so much deeper than that. 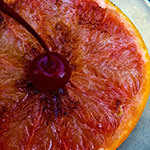 In the early ‘80s especially, it seemed like there were five new ones every year! 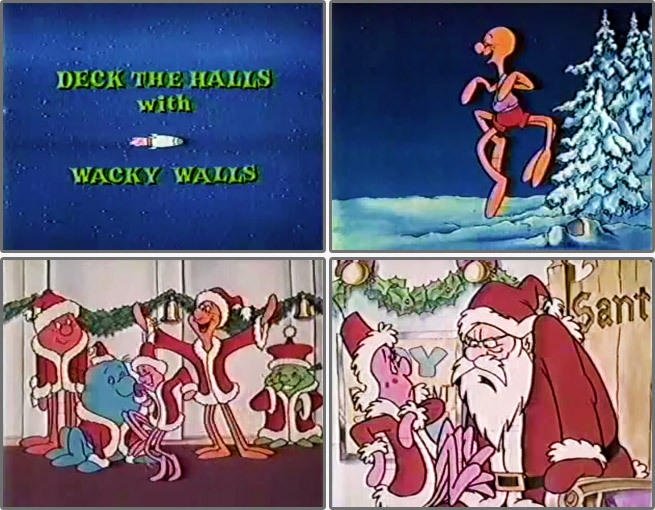 Down below: Eight animated Christmas specials from the ‘80s that you may have forgotten… and tips on how you can see ‘em today! Synopsis: Santa crashes his sleigh in Pac-Land, so it’s up to Pac-Man to save Christmas! 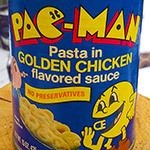 In the end, Pac-Man feeds Santa’s reindeer power pellets to get them back into flying shape (seriously), and the holiday is spared. Highlight: Watching the usually-evil ghosts act like pretty okay guys, all in the spirit of Christmas. Viewing Options: While Warner allows a preview clip on YouTube, you can find the whole special on Pac-Man: The Complete Second Season. 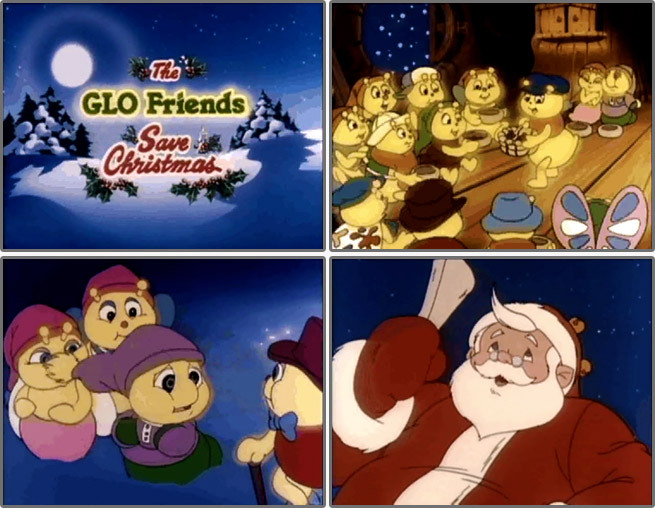 The GLO Friends Save Christmas! Synopsis: A familiar premise becomes extra ridiculous when the Glo Friends — a ragtag bunch of sweet, phosphorescent insects — need to free Santa Claus from the clutches of a wintry witch before Christmas morning. Highlight: Listen close and you’ll recognize Carroll O’Connor as Santa Claus, and Sally Struthers — his old TV daughter — as the icy villain! I don’t think anyone expected an All in the Family reunion on the goddamned Glo Friends Christmas special. 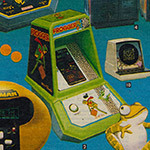 Background: You all remember Glo Worm, of course — the battery-operated light-up bed pal that made sleeping tons of fun. Less remembered are the Glo Friends, a series of small, rubber, glow-in-the-dark action figures. This special was meant more to promote them. Viewing Options: It’s never been released on DVD, so thank God for YouTube. If you’re a purist, you could chase down the original videocassette, but good luck: That baby is rare, and sellers usually want 40-60 bucks! The Cabbage Patch Kids: First Christmas! Synopsis: The Cabbage Patch Kids go on a winding winter adventure that ultimately helps an orphan — and one of their own — find new loving parents. Highlight: The sight of a newborn Cabbage Patch Kid, which was literally a cabbage with a human baby head at its core. When you mix Motel Hell with Re-Animator, you get a Cabbage Patch Kids cartoon. Who knew? Background: If you’re too young to remember Cabbage Patch Kids at their peak popularity, everything you’ve heard is true. 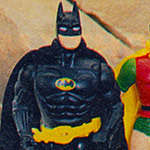 Every little girl (and quite a few boys) wanted one, and their parents were practically willing to fight to the death for them. It got so bad that Toys “R” Us didn’t dare to leave the dolls out in the open for people to fight over, and instead used a “ticket” system as they did with bicycles, video game systems and other high-priced items. 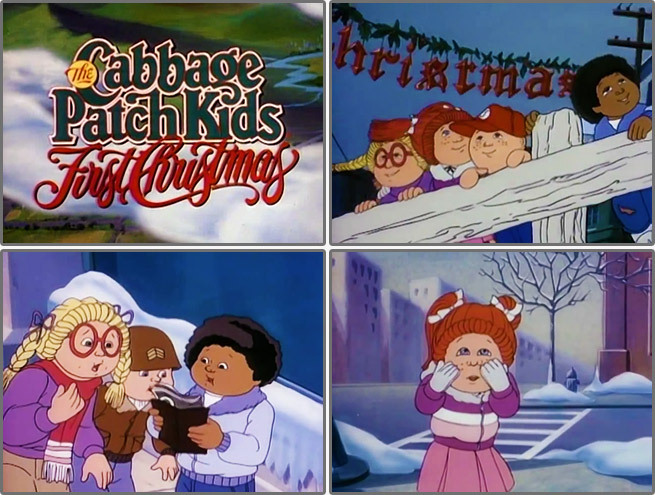 The dolls were still teflon by 1985, and the proof’s in the figgy pudding: According to Wikipedia, The Cabbage Patch Kids: First Christmas was the #1 show in its timeslot. Viewing Options: The special is on YouTube, but you can also grab it on DVD. 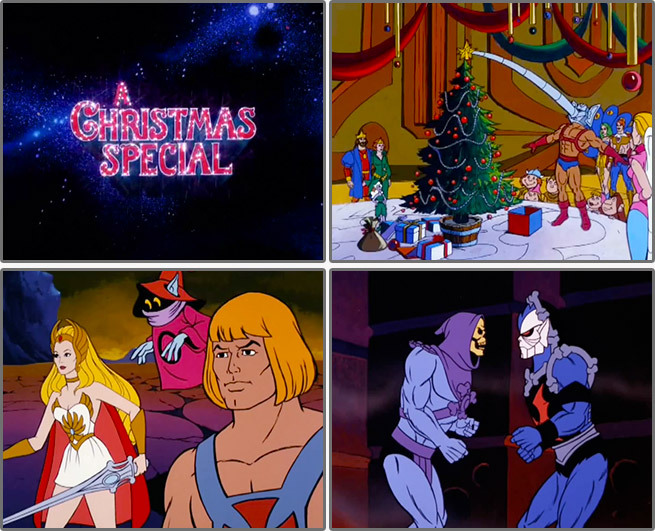 He-Man & She-Ra: A Christmas Special! Synopsis: When two Earth kids get stranded in Eternia, you’d think it’d be He-Man and She-Ra who save the day. And, well, they kind of do, but it’s actually Skeletor — rocked by the Christmas spirit despite his baser nature — who becomes the true hero! Background: On the short list of my favorite-ever things about Masters of the Universe, I can’t overstate how huge this special was. Watching it with my brother is one of my fondest Christmas memories, and we still quote Skeletor’s lines to this day. Stuffed with characters from both He-Man and She-Ra’s respective shows, I’d say it only falls short of The Secret of the Sword as far as “ultimate He-Man cartoons” go. 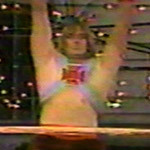 Viewing Options: The whole special is on YouTube, and since it was uploaded by the official He-Man channel, you don’t have to feel bad about watching it there. Course, its DVD release way overachieved, and comes with loads of special features! Synopsis: After Alvin gives his super duper rare harmonica to a sick kid, the Chipmunks find out that he needs it for a show at Carnegie Hall. There are only two such harmonicas in the whole world, and it takes the whole special for Alvin to find the other one… with a little help from Mrs. Claus. Highlight: Christmas Don’t Be Late, of course! Viewing Options: You can dig up bits of the special online, but you’re better off just buying the DVD. Synopsis: Blissfully unlucky Ziggy — star of the same-named newspaper comic strip — gets a new job as a fundraising Santa Claus. He manages to get through his whole special without uttering a single line… even when doing his share to keep Christmas merry by thwarting various crooks. Highlight: There’s a beautiful little scene where Ziggy encounters a freezing homeless man, and without a word, gives him a scarf. Great scenes are often heavy or heartfelt, but that one was both. Background: I was a little too young for Ziggy’s Gift when it debuted, but from all I’ve read, the special has a lot of fans. Given the quality of the story and the animation, I’m shocked that it didn’t become more of an “every year” classic. Oh well, I doubt Ziggy creator Tom Wilson — who wrote the special — minded: This special snagged him an Emmy! Viewing Options: With the many duplicates of Ziggy’s Gift all over YouTube, it’s practically de facto public domain. The special has been released on DVD, but it’s out of print with the prices to prove it. Synopsis: The Smurfs take a break from their holiday preparations to help two lost kids… who end up being hunted by Gargamel and an even worse villain. The special is a bit more aggressive than you’re probably expecting — the climax involves an evil magician summoning demons from within a ring of freakin’ fire — but don’t worry, there’s the usual happy ending. Highlight: Honestly, my favorite parts are right at the very start, when we get to see Smurf Village all dolled up for Christmas. Background: The Smurfs cartoon series was already an established success on Saturday mornings when this special debuted, so it’s no shock that it performed well. 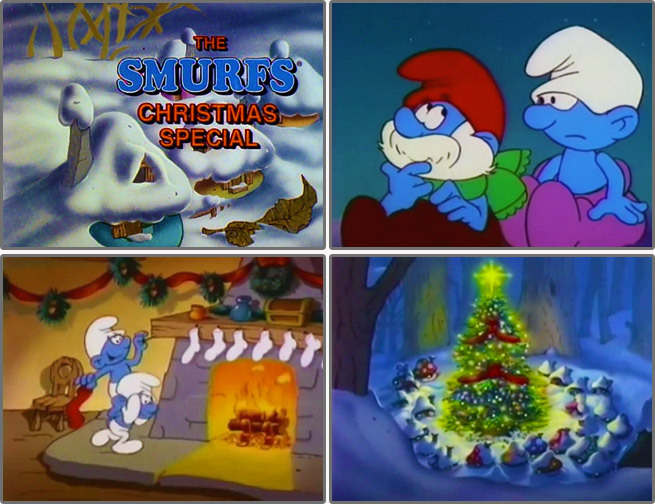 Actually, it’s more of a “classic” that people give it credit for: The Smurfs Christmas Special eked out additional primetime appearances over the years, and then enjoyed a whole second life on cable! Synopsis: The Wacky WallWalkers — now identified as out-and-out space aliens — are sent to Earth to learn the meaning of Christmas. Highlight: Can I count the simple fact that this exists as the highlight? Because I’m gonna. Background: Yes, the special was based on Wacky WallWalkers — those octopus-like sticky toys that slowly crawled down walls after being hurled across the living room. I’d never even heard of this special until last year, so God bless you, Internet. While the name “Wacky WallWalkers” refers to the official brand, I’m more familiar with the knockoff versions that were given out in boxes of Kellogg’s cereals throughout the early ‘80s. I still can’t believe that those little toys had their own Christmas special! Viewing Options: Easily the most obscure entry on this list, you can thankfully find the whole special on YouTube. To my knowledge, it’s never been released on VHS or DVD.